 Sarah is a qualified Independent nurse Prescriber and a Doctor of Chiropractic medicine. 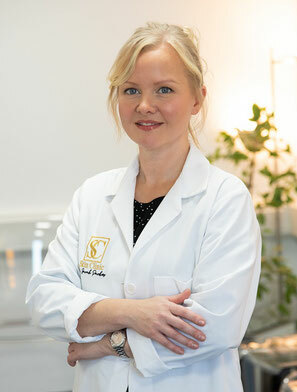 She specialises in safe non- surgical treatments. She has safely performed hundreds of cosmetic procedures, with fantastic results. "I pride myself on listening to my client's needs and requirements. I'm a self-confessed perfectionist and go the extra length to ensure the best results. The client feedback and reviews I receive really show the dedication I have to ensure my client's happiness."